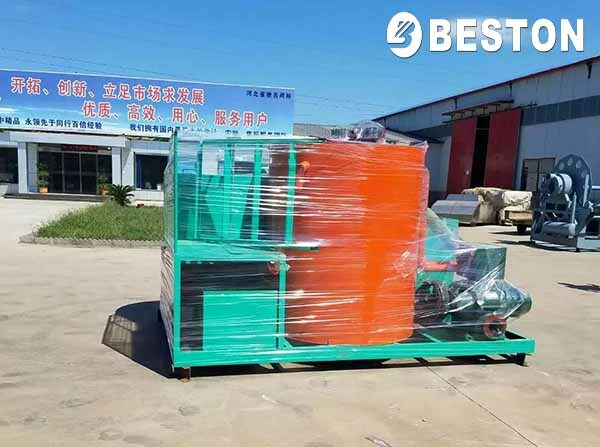 Beston Machinery is a qualified paper egg tray machine exporter, which offers various paper egg tray making machines for sale. During our over-15-year experience, we have supplied egg tray making machines to customers around the world. While South Africa was included last year. We not only provided them with a top-quality one-piece pulping system and egg tray machine. Our engineer also visited and helped install the egg tray making machine for South Africa clients. Their production line has been put into use for a long time. The type South Africa clients bought is BTF-4-3. It can produce 2000 pieces of egg trays per hour. In addition, they also purchased an integrated pulping system and an automated drying line. Here are more parameters of small egg tray machines. Moreover, we have manual, semi-automatic and fully automatic egg tray production line to choose from. Welcome to contact us for more details! It is proud to say that our integrated pulping system is under patent protection. In the most intuitive manner, it makes the paper pulping system more compact and beautiful. Therefore, it is easy and convenient to transport, install and operate. Meanwhile, it covers fewer floor areas. And our engineers will help you to install and maintain the equipment all the time. Besides, we have a professional pre-sales and after-sales team to serve you at any time. 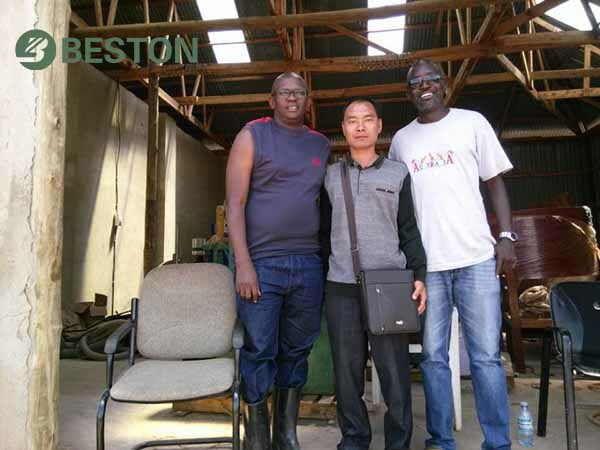 All in all, you will enjoy cooperating with Beston Group no matter which paper tray making machine you will purchase. Welcome to contact us!